A truly global Monster Hunter. 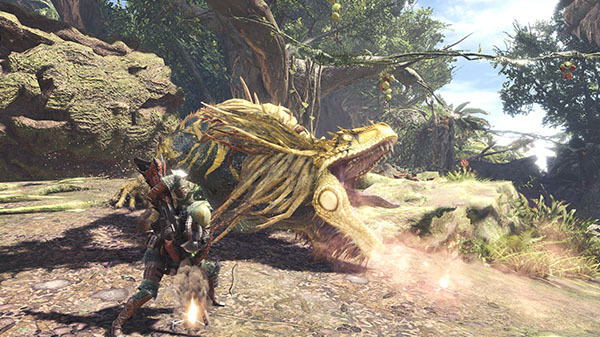 Capcom has released part four in its “The Making of Monster Hunter: World” video documentary series. Part four, dubbed “Taking On The World,” shares insight into the development team’s feelings on bringing the game to players for the first time, from playable demos at events around the world to the most localization languages ever for the Monster Hunter series. If you missed them, catch up on the previous parts here: Part One: Concept, Part Two: Design, and Part Three: Craft.